Home Courses Grab a sneak preview of what’s in Running Repairs Online! I’m absolutely buzzing about our launch of Running Repairs Online. Literally buzzing as my phone is set to vibrate and it’s dancing away in my pocket with hundreds of messages, emails and notifications all about the course. So we decided to answer people’s questions with a screencast video giving you a sneak preview of the Running Repairs Online Course content. Pop the sound on and have a watch! Any Questions about the course? Feel free to get in touch via email, Twitter or Instagram. I’m happy to help! 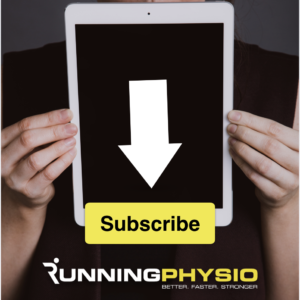 Previous articleAccess 3 great videos on low back pain in runners! Next articleRunning Repairs – New course dates for Birmingham and St. Albans!